Named Charles Paul Jones at birth, Jones, who prefers to go by CJ, claims that his life is all about "who I am, not what I am." He does not want his deafness to be his claim to fame. His journey in the world of comedy is fast becoming his legacy. You may recognize him from the 2017 summer hit "Baby Driver," which made CJ the first black, deaf actor in an international blockbuster. 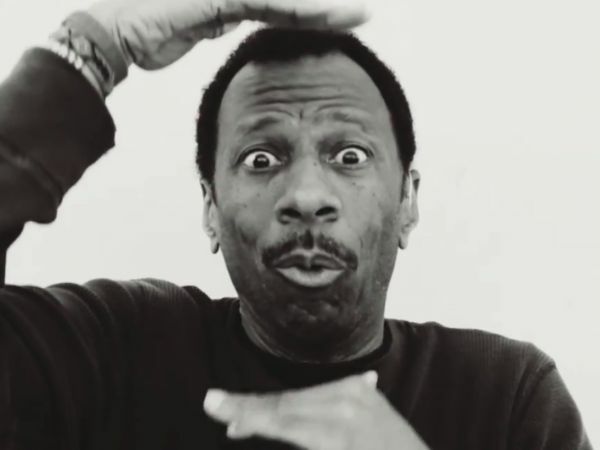 To both the deaf and hearing worlds, CJ Jones brings hope and compassion for our future. CJ is the son of Deaf parents and has 6 hearing siblings. His parents and all of his brothers and sisters used American Sign Language. At the early age of seven, CJ contracted spinal meningitis. This major illness left CJ with a profound hearing loss. To further his education, CJ transferred to Missouri School for the Deaf (MSD), moving away from his entire family. His deaf father, Clarence, fought the Missouri school system to get CJ a place in the all deaf school when they were told CJ’s residual hearing was too good to qualify for MSD. CJ said his dad, "showed a lot of love and support, encouraging us to have the best education." CJ excelled in the communication rich environment at MSD, which taught in his native American Sign Language. After graduating high school, CJ continued his education by enrolling at the National Technical Institute for the Deaf (NTID) in Rochester, New York. He immediately joined and then later toured for two years with NTID’s National Theater for the Deaf, which started him on his way to popularity and becoming nationally known for his hilarious and heart-warming comedy routines. CJ remembers while he was growing up, he was always a comedian, making everyone laugh and feel at ease no matter who and where they were in life. Now as an adult, traveling around the world, he says things are still the same. He likes making people smile. His good-natured ways and high-spirited personality has set him up for a profession in entertainment. People, both deaf and hearing, are drawn to his fast-paced humor and quick-witted performances, poking fun, and using his graciousness and passion for communicating through humor and American Sign Language. CJ has been in the business of entertaining for the past thirty-five years, spreading his message that being different does not mean being less worthwhile. 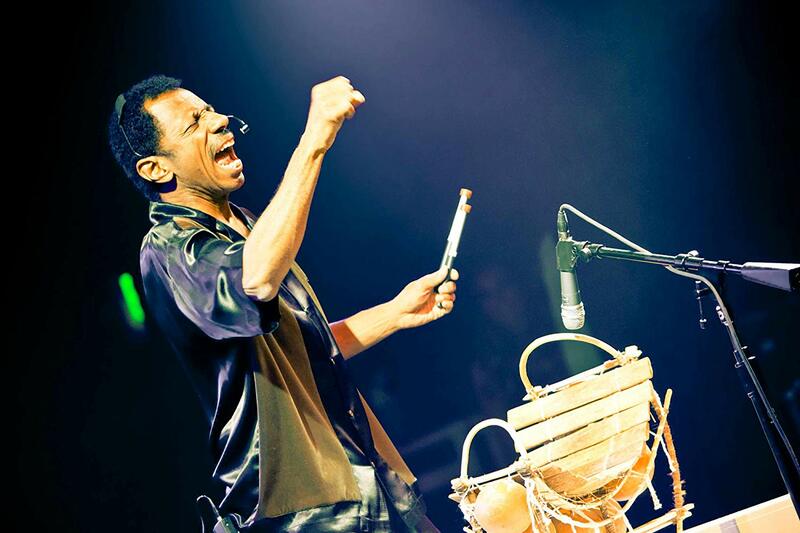 He developed 3 one-man shows and is the only Deaf African American comedian that has traveled all over the world. He is also one of only four Deaf performers showcased in the 2009 documentary "See What I’m Saying: The Deaf Entertainers Documentary." He appeared in PBS’s "Through Deaf Eyes" and has had roles in several television shows, including Cold Case, A Different World, Frasier, and Sesame Street. He co-wrote and directed all six of the children’s fairytales in the "Once Upon A Sign" television series. Undoubtedly, these television roles were his best promotional roles. 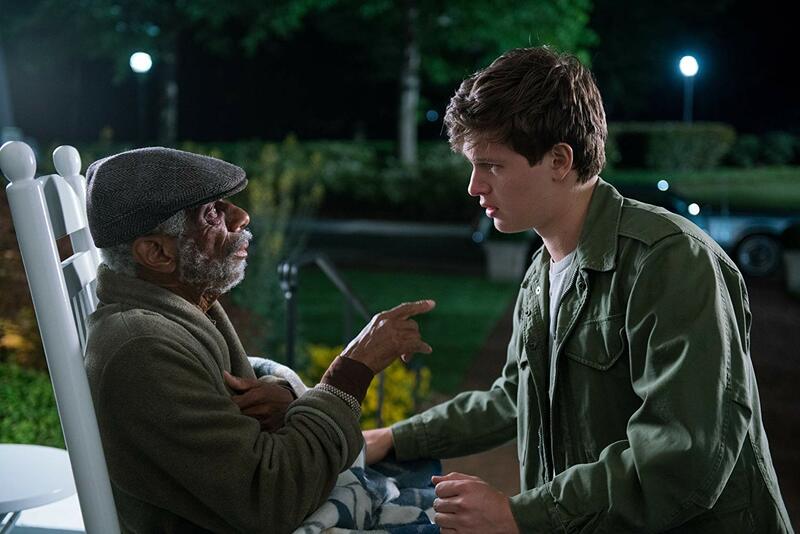 Movies are another claim to CJ Jones’ fame with roles in "Baby Driver," HULU’s "Castle Rock" and the upcoming 2020, Avatar Sequels. When looking at his life, CJ is himself amazed at all he has accomplished in his sixty-eight years. From childhood of being black and deaf, he has never had a problem expressing himself and turned that ability into a profession of outstanding success. He is adamant about American Sign Language being his connection to his profession and communicating to the world. He is proud of the fact he has performed in thousands of schools, theaters, and universities. This quote from CJ says it all, "I think I have made an impact on the deaf community through my humor, experience, and share my success by overcoming obstacles and discrimination. I can prove that anything is possible. It has nothing to do with being deaf or black or any disability and color, it has to do with passion to do greater things in life!" Photo of CJ Jones in main header by Joshua Monsesson.